A major Orange County Sanitation District aged trunk line sewer was replaced within Dover Drive which caused significant damage to the street surface. 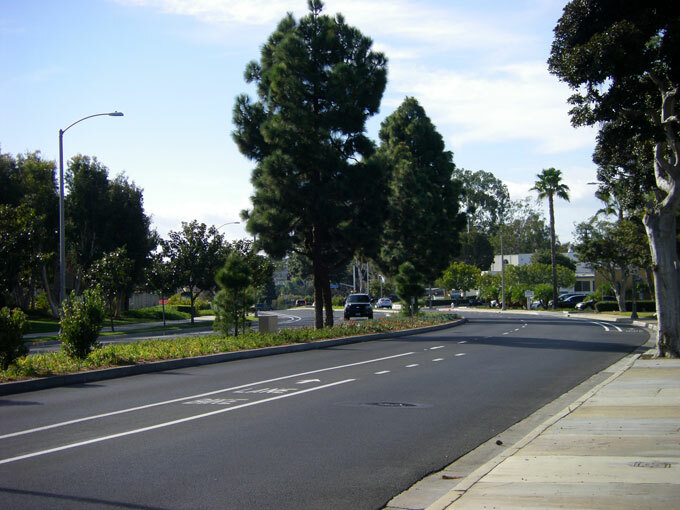 As a result, the City initiated a street improvement project with along Dover Drive and Westcliff Drive to improve the pavement and also to improve the aesthetics. 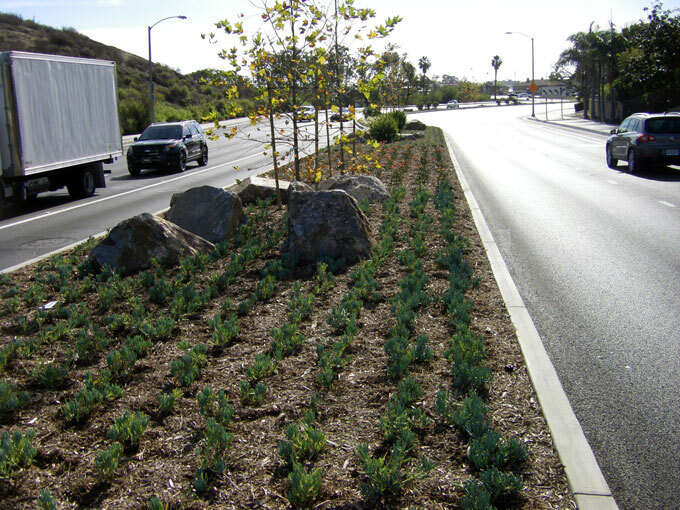 The project involved the rehabilitation of the two existing roadways and construction of new and in some locations, widened landscaped medians. 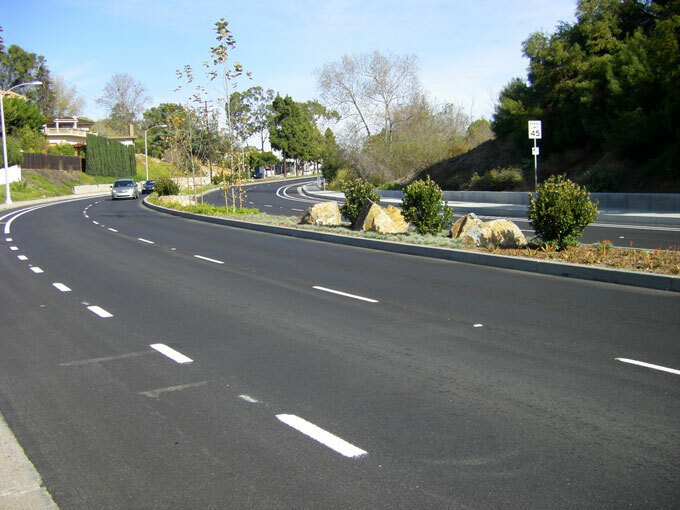 The improvements on Dover Drive extend between Coast Highway and Irvine Avenue, approximately 1.4 miles and on Westcliff Drive from Dover Drive to Irvine Avenue. A change in aesthetics was also requested by the City and therefore, our team developed alternative landscape palettes from which the City could choose the preferred new look. 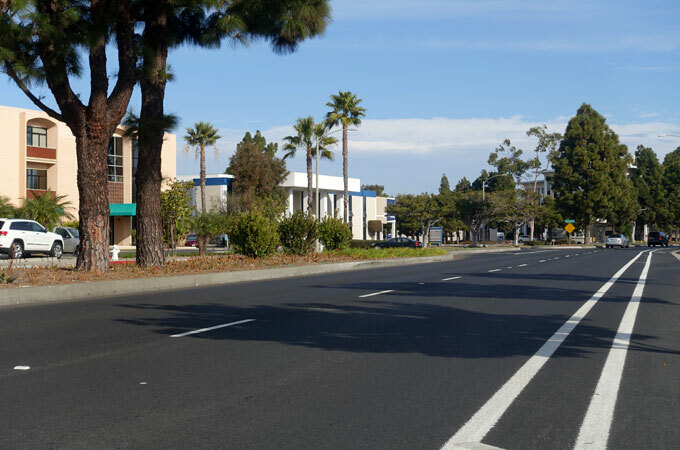 The project additionally included curb ramp improvements, three traffic signal upgrades, traffic handling, storm drain catch basin upgrades, and new irrigation and landscaping. 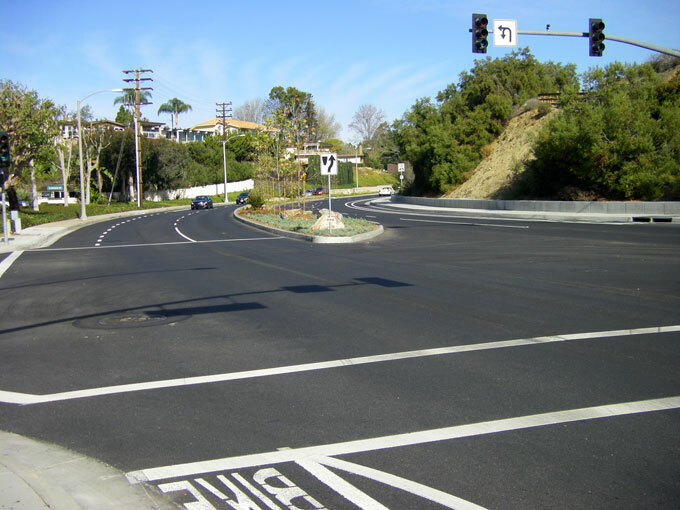 Coordination and an encroachment permit were necessary from Caltrans for the work on Dover Drive at the intersection with Pacific Coast Highway. CWE’s engineers coordinated with the existing utility companies including AT&T, City of Newport Beach water, The Gas Company, Southern California Edison, Orange County Sanitation District, and Time Warner.